Java House founder Tara Cronbaugh entered her first coffeehouse when visiting her brother at the University of California Berkeley in 1990. 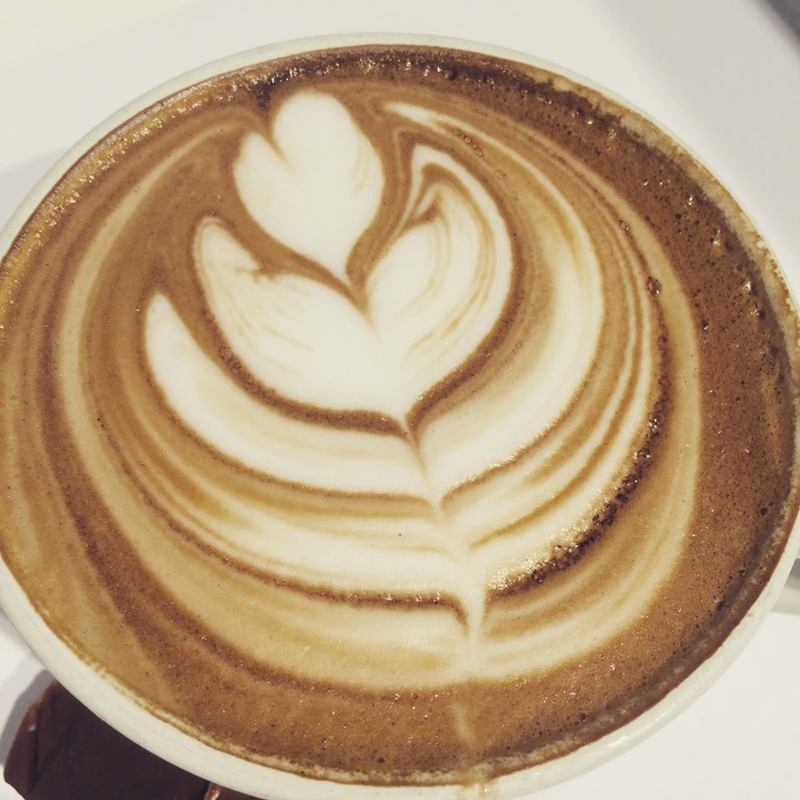 She was impressed enough with the social yet relaxed vibe to wonder, “Why is there not such a coffeehouse in Iowa City?” She may have just been a sophomore in college, but the idea of Java House was born. In 1993, she traveled to California again for a three-week coffeehouse fact-finding tour, visiting more than 50 establishments and asking a lot of questions. She found that people were using coffeehouses as an extension of their living rooms, to socialize, play games or read a book. Cronbaugh developed a business plan through the University of Iowa’s entrepreneurship class. As a 20-year-old senior, she decided to approach the owner of the Prairie Lights Bookstore, Jim Harris, and ask him about putting her coffeehouse concept inside his store. Harris welcomed the idea, and in April 1994, Cronbaugh opened her first Java House location on the second floor of the bookstore. In October she opened a store on Washington Street. Another opened in 1998, and a fourth in 2003, and in 2005 she was granted the contract to operate kiosks at University of Iowa Hospitals and Clinics. 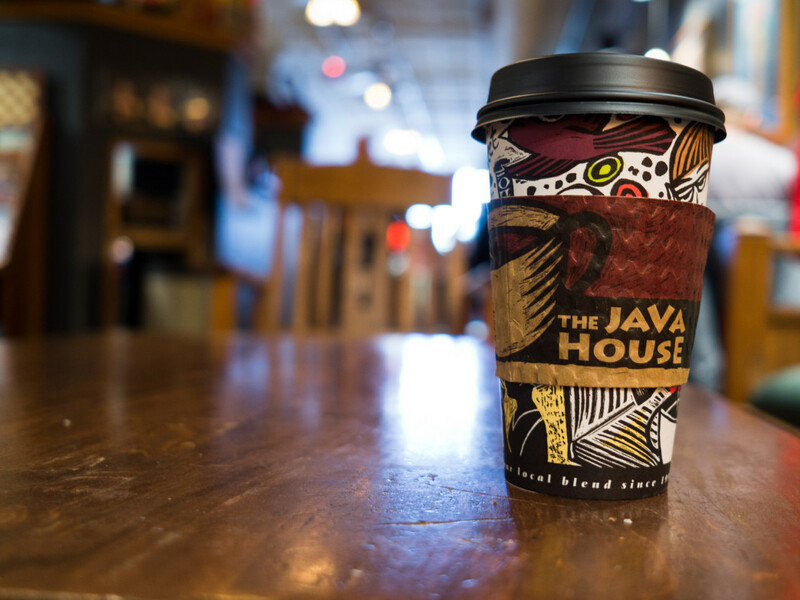 Now with six locations in Iowa City, Java House is known for its custom blended coffee. Choose from among six house blends, six organic blends, four conversation blends or create your own. You can also add eight flavors, from hazelnut to Irish Whiskey and cream. It’s quite a lot to choose from, but don’t worry, the baristas are happy to make recommendations. 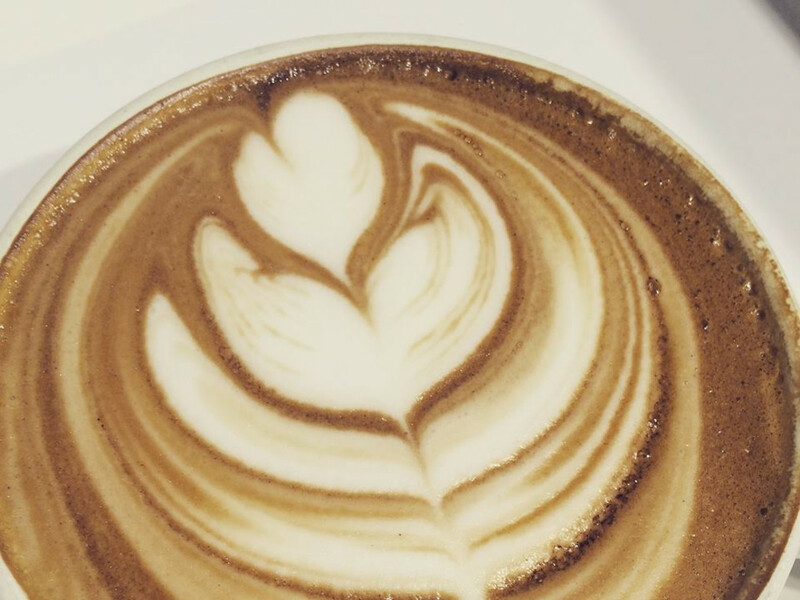 You can also choose from a wide list of espressos, teas and iced coffee drinks. Cinnamon rolls, muffins and scones are all made from scratch daily as well. The Washington Street location is open from 6 a.m. to midnight, meaning you can get our caffeine fix to get going in the morning or stay up for an all-nighter. You can catch live music on Fridays as well as readings and art showcases throughout the year. Or, as Tara discovered at her first coffeehouse, stay and relax with good conversation, a comfortable atmosphere and great coffee. You can get that in Iowa City now.